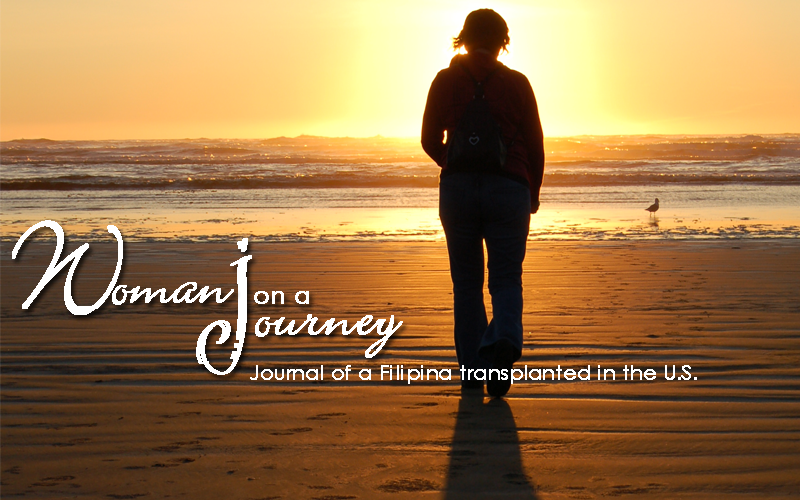 Woman On A JouRney: Happy Wednesday, Everyone! On weekdays, I have my alarm set at 5:00 A.M. but hubby and I got up an hour earlier this morning. Today's going to be an extra busy day for me at the office. I hope there will be less distractions, less phone calls so that I will be able to finish as much work as I can.